The National Museum of African American Music (NMAAM) and Dr. Bobby Jones will host the inaugural National Faith Initiative workshop and concert, led by five Nashville pastors, this Saturday, Sept. 17. The concert will launch an initiative that rallies churches and leaders, first in Nashville and kicks off the national push for churches around the country to donate on NMAAM Faith Day in 2018. Faith leaders and their congregations have specifically united to show and garner support from the faith community for NMAAM with a goal of raising $2 million by the end of 2018. Local pastors Bishop Joseph W. Walker, III (Mt. Zion), Bishop Jerry L. Maynard, Sr. (Cathedral of Praise), Pastor Jerry Maynard, II (Southside Community) and Pastor William Green (Tabernacle of Glory) along with Faison (Watson Grove) have agreed to lead this initiative in support of the museum’s completion and development of the “Oh! Happy Day” exhibit. Their roles include a financial pledge and cultivating other pastors and congregations around the country to participate with an annual financial contribution. The goal is to cultivate $1 million dollars in commitments over five (5) years, from members of the faith community to preserve and protect the history of Gospel music. 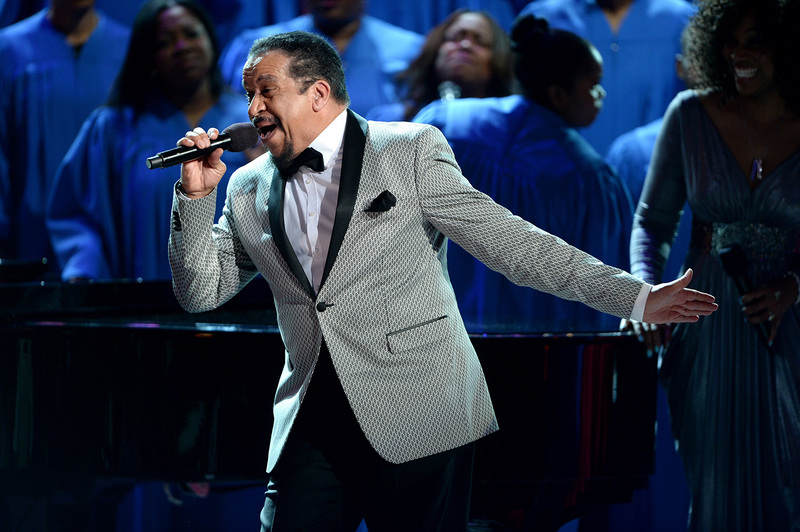 The weekend kicks off with a choir workshop led by gospel legend Richard Smallwood on Saturday, Sept. 16 (12-2pm) in preparation for the concert. Then on Sunday, Sept. 17 at 4 p.m., the public is invited to attend a free evening concert that will feature Smallwood, GRAMMY® Award Winner Yolanda Adams, Dr. Bobby Jones the Nashville Super Choir, AGB and other special guests. The concert will also be live streamed through Mt. Zion’s “Mt. Zion Anywhere” platform http://www.mtzionanywhere.org and will also be taped to air as an episode of ‘Dr. Bobby Jones Presents.” Doors open at 3:30 p.m. and the concert will begin promptly at 4 p.m. The NMAAM broke ground in 2017 and is scheduled to open in 2019.